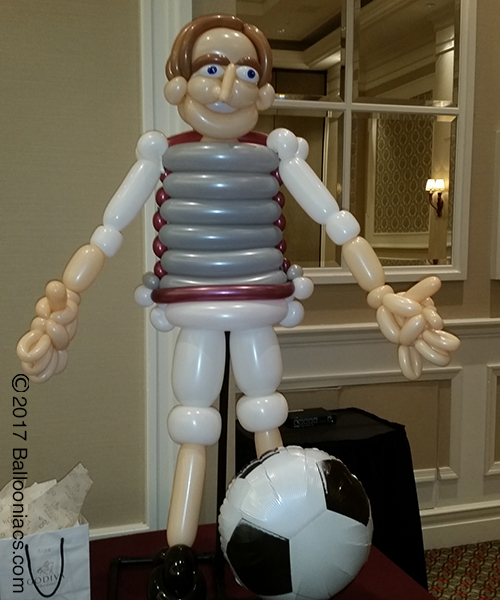 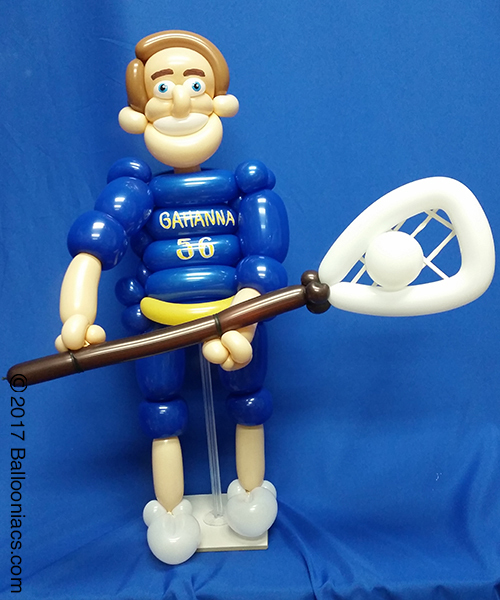 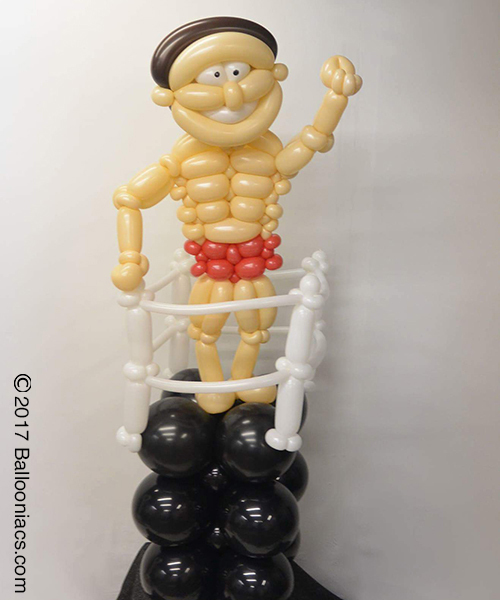 Just pick your size sports character (small,bust, medium,life-size,gigantic) let us know what sport and we will create a one-of-a-kind look alike out of balloons. 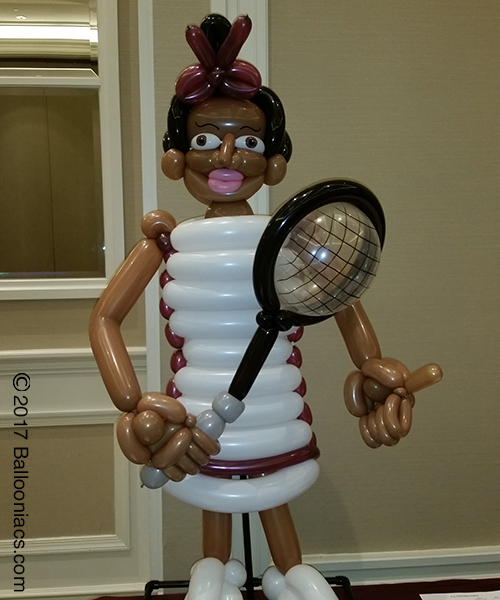 Pricing is based on size and complexityof finished sculpture. 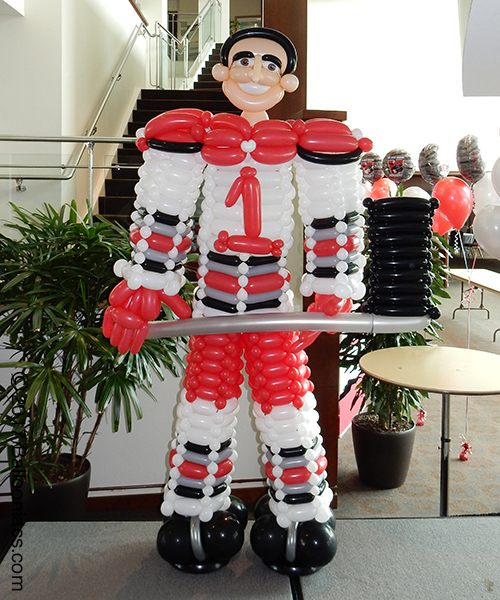 Please call or email us to arrange for more customizing details.